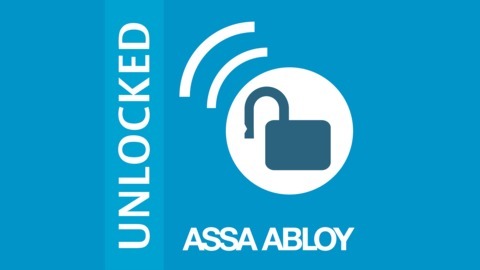 ASSA ABLOY presents a podcast series about the security issues and challenges facing colleges and universities. Hear from various industry experts and your peers about their experiences as they navigate the world of campus security and access control. 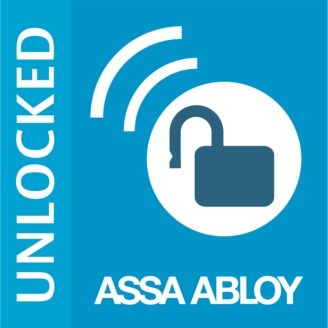 Often overlooked among physical security projects is the security and safety of the hardware devices themselves. On this final episode of Unlocked, three campus security experts share how to keep your physical security devices secure, and why it’s just as important as cybersecurity. Also learn some great tips on how to improve communications between campus departments to help your physical security projects go from committee meetings to reality.